Companionship is the base of human health regardless of their age groups. Children to adults, young to old, humans always look out for companionship and acquaintance in their neighbourhood to keep their life happy and motivated. Children might always have different needs and want to entertain themselves. Some kids have the habit of changing their friends very often, as they don’t get well in all terms together. In such cases, more than human friends it is the cats that give the true companionship and compassion for growing children. In case, if you have not experienced to be around pets in your life, reading through this post will give you compelling reasons to immediately accommodate a pet at home. Those who don’t have pets at home always justify that pets are sometimes harmful and unhygienic. Cats might spray around the house which creates various health hazards for the family. If you are one of these kinds of person, believe that cat spraying no more completely is possible with basic and hygienic caring on them. There are very effective remedies to stop cats spraying at home, and some exclusive pet spots can provide the best and instant solution for cats that spray around. If you find the spraying nature of cats to be your reason for getting them at home, you need not worry about it anymore. 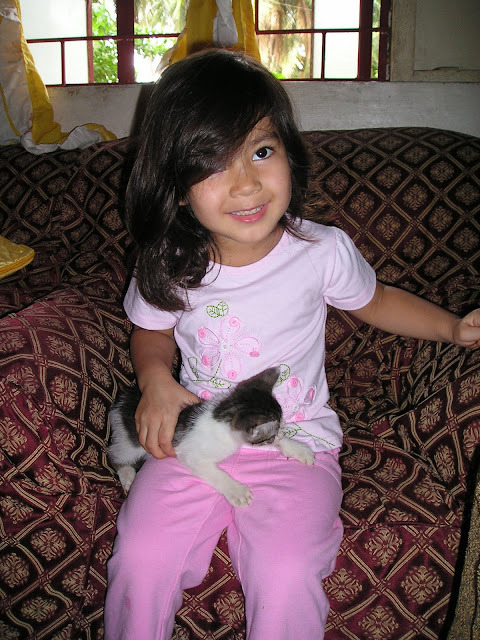 Kids who grow along with cats and who love pets very much will have good morals in life and become responsible in nature. 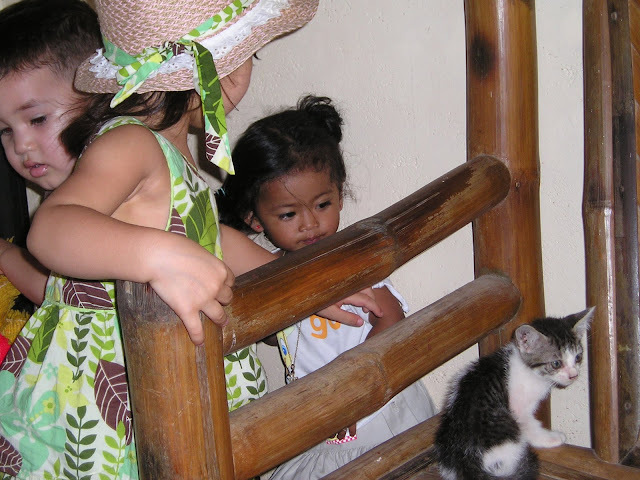 When kids get to take care of pets as they grow by, they get the maturity to take care of the surroundings along with their own belongings. Kids can learn to care for their pets by giving foods to them, filling up their water bowls and giving pet-friendly toys to play with them. Kids who grow with the pets from the early childhood become very expressive and thoughtful, as the pet environment teaches them to be so. Pets are really good at expressing themselves in one or the other way, so kids who grow up with pets also get the habit of expressing their thoughts and feelings easily. When a pet misses someone in the family, it can be easily understood by its behaviour, which is a great learning tool for children to be compassionate too. They also learn to care and share at a very early age, regardless of having siblings or not. Pets make sure that the people around them and those who love them are not sad at all. Pets can best understand the moods of their family and can do anything to keep them cheerful. The family that has pets around always be more loving and considerate towards one another in the family and also in the society. Pets are a great companion for growing children, as pets spread love and bond to the entire family. However, ensure that the pets are always vaccinated and grown hygienic in the interest of the safety of your children.